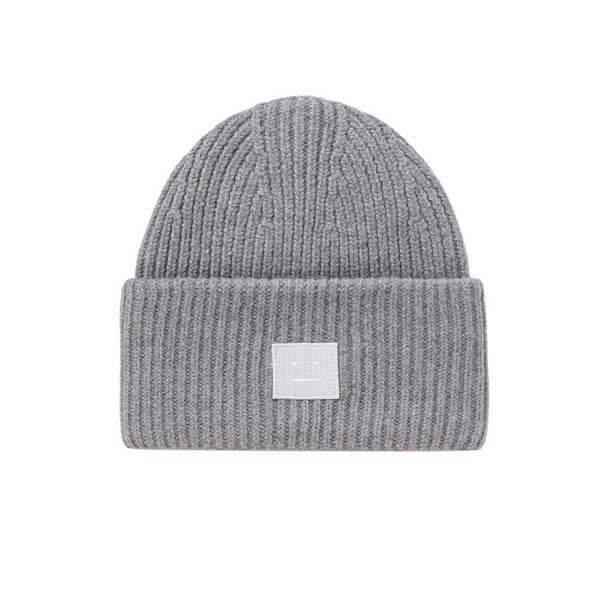 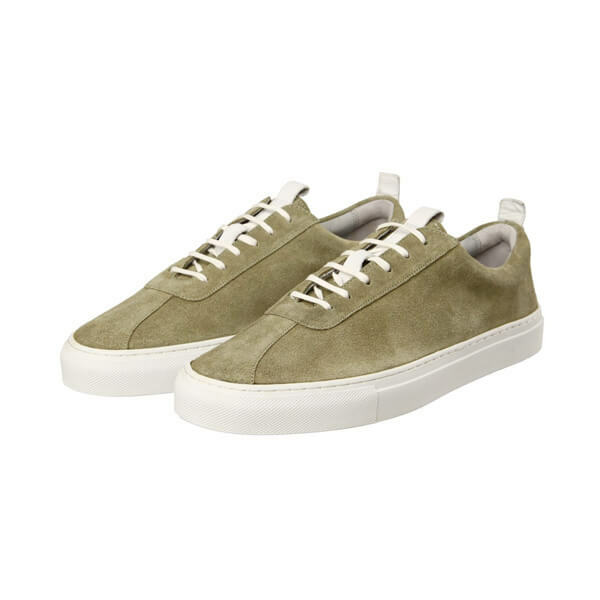 EXCLUSIVE AT MR PORTER.COM. 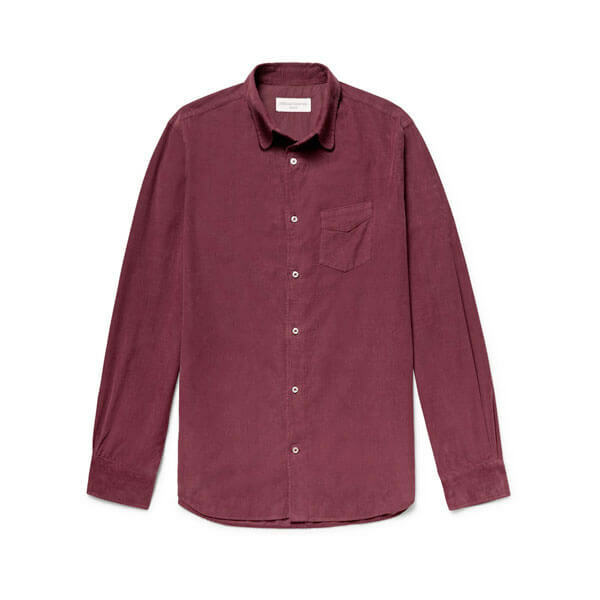 Garment-dyed for softness and depth of colour, Officine Generale's 'Benoit' shirt is made from fine-wale cotton-corduroy that's light and flexible. 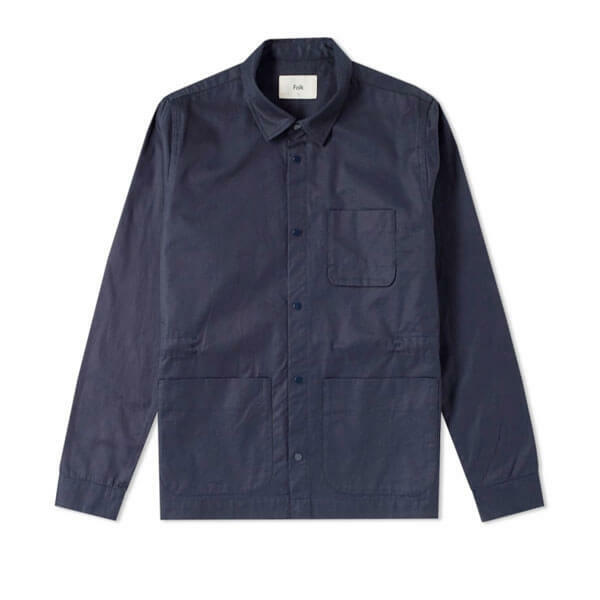 It's cut for a regular fit with the rounded hem and finished with the label's signature bias cut patch pocket. 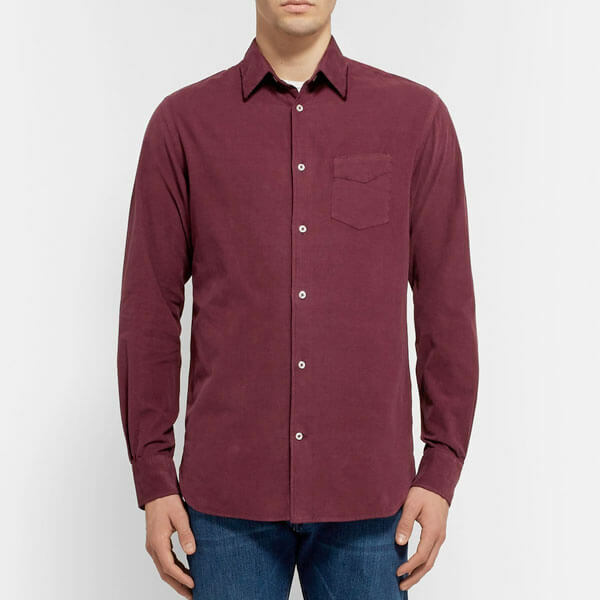 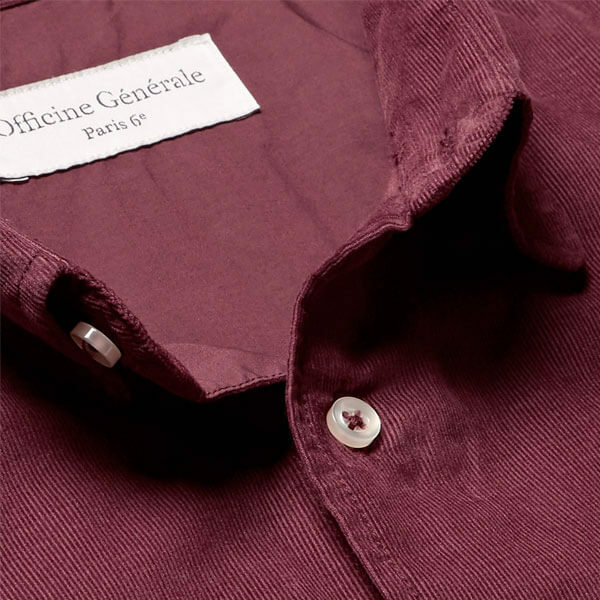 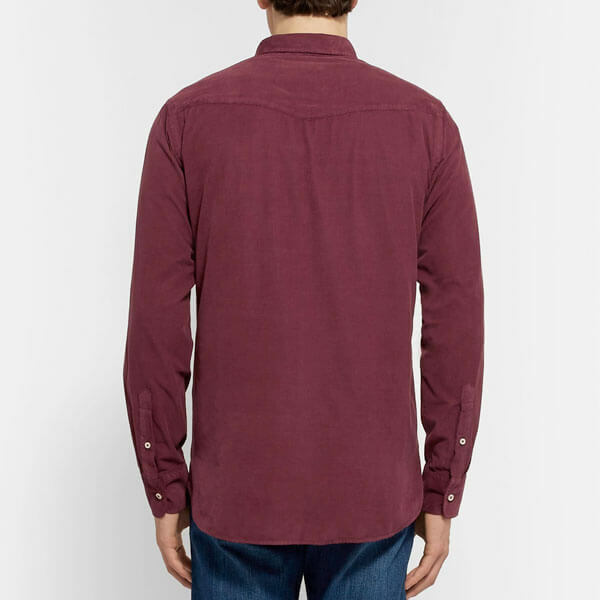 Corduroy shirts are very much in vogue this season and Officine Generales offering is just the ticket, thin needle cord finished in a deep burgundy over dye, an exclusive design for Mr Porter the shirt features OG’s signature diagonal cut pocket.